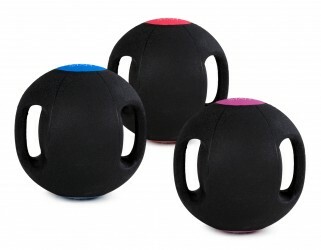 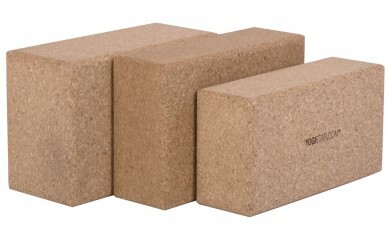 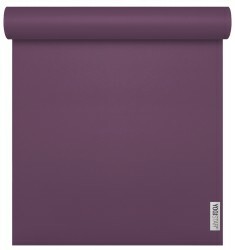 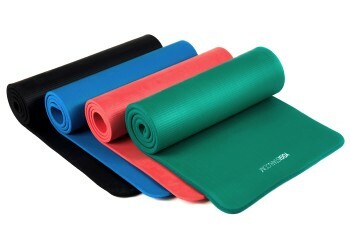 Yoga mats, Yoga-Equipment und Yoga buy online at YOGISTAR.COM Online shop! 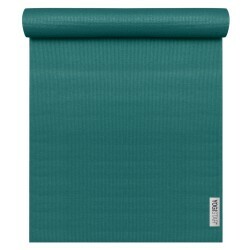 Anna Trökes, Lucia Nirmala Schmidt, Gabriela Bozic, Barbra Noh and more love Yogistar. 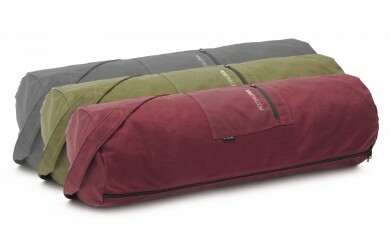 Yoga Bags: Easily stowed is semi relaxing!